Coach Trofimuk and I finally had a chance to sit down and ponder on this day before the USA Championships begin. Day One features several throwing events. Let’s get at it. 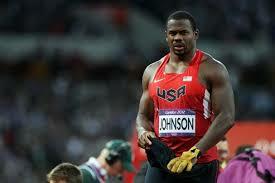 He has the best throw by an American this year: 84.09m. 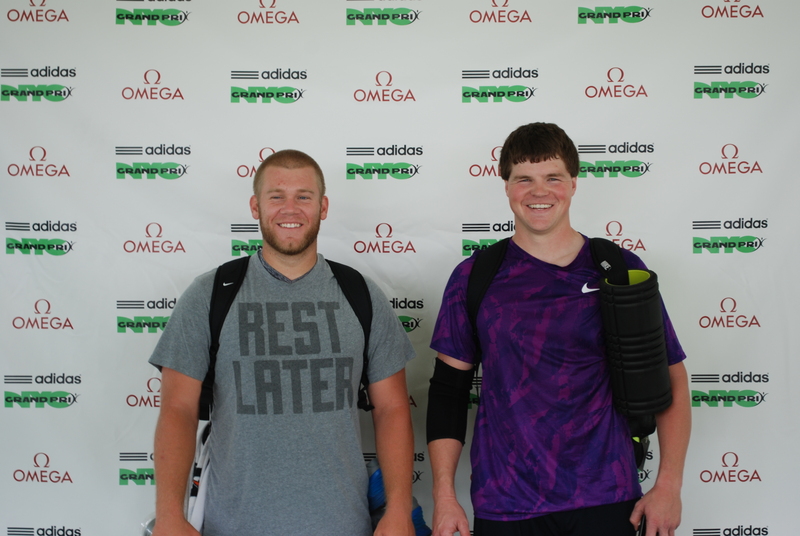 …are the only two throwers who have hit the standard. 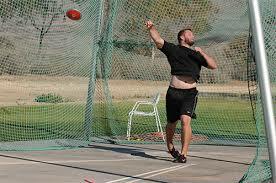 Sean has thrown 82.59m. 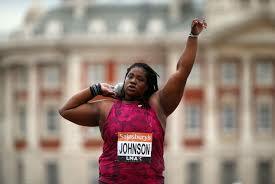 …may be the most consistent American jav thrower at the moment. 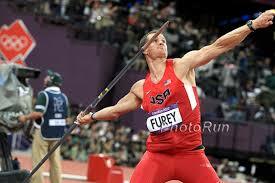 At the New York Diamond League meet, he threw 80 meters on four of six throws in a stadium with a less than ideal javelin wind. …just won the NCAA title in his home stadium (where the USA Championships will be contested) with a respectable toss of 79.19m. Who is going to Beijing? Glover: He already has the A standard. Furey: He also has the A standard. Dolezal: He has the hot hand. We predict that he will win and achieve the A standard in the process. …who is coming off a heart-breaking performance at the NCAA meet in which he fouled his first two throws and then did not make the final. Lihrman has yet to reach the A standard. …who is currently two centimeters under the A standard. …who has been national champion about a billion times and has the A standard. 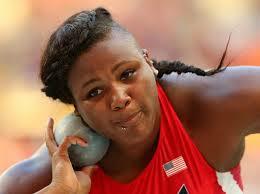 …who has thrown in excess of 75 meters two meets in a row and has the A standard. 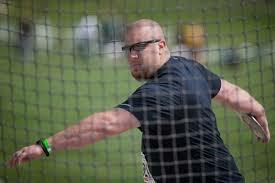 He threw 76.91m at the NCAA championships and has recently transitioned from Irish to American. McCullough: He has the standard and is on fi-yah! Plus, he has the natural awesomeness of the Irish on his side. Kruger: He is very, very old, but he has the standard, and in this competition that will mean a lot. Plus, the hammer will be held early enough in the day that he won’t have to DVR that night’s Matlock rerun. This eliminates a major potential distraction. Three throwers currently have the standard. …who is currently the US leader (66.10m) but that throw came at Claremont College in California, a notoriously friendly place to throw. 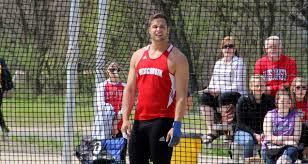 …who hit 65.42m in a meet at Augustana College which featured an epic discus wind. 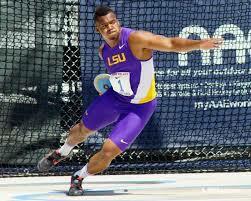 His next best throw was 61.58m May 2nd at the University of Iowa. 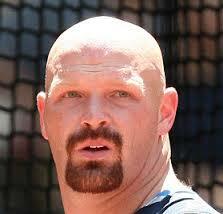 …who was my pick to win the NCAA title and made me look really, really bad by finishing 9th. It is quite possible that Schuurmans, Madison, and Brown will all make the team because no one else will hit the standard. 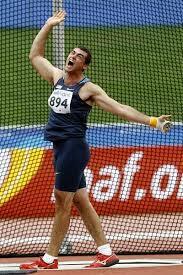 But what does that say about the status of the men’s discus in this country right now? This will be a war. There are currently thirteen American women over the standard, so if you want to make the team you will have to strap it up and finish in the top three. 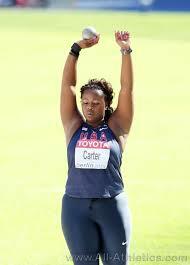 …the American record holder who has tons of big meet experience. Also, she is a large, powerful glider and if you don’t recognize what an advantage that is in a tough shot put competition, you have not been paying attention. 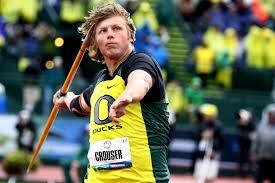 …the precocious NCAA champion and Junior Record holder. And don’t forget about Jeneva Stevens, Tori Bliss, Dani Winters and Dani Bunch.